Meet Kenya's first parliamentarian with albinism. 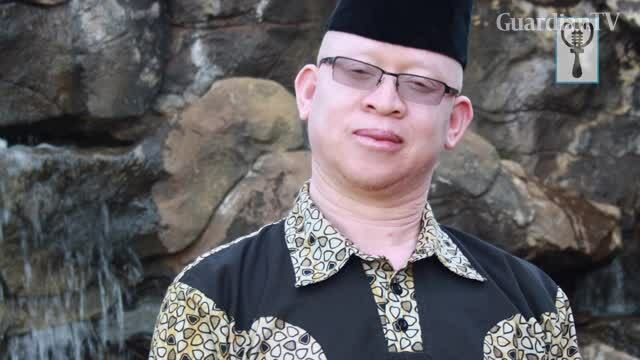 Isaac Mwaura has defied many odds to become one of Kenya's most popular political figures. Born with albinism, Isaac was abandoned by his black father who did not understand why his son had a light skin.